Each year, Hands On Nashville's signature events celebrate the incredible work volunteers do in our community every day – and encourage continued growth for Middle Tennessee's spirit of service. The Mary Catherine Strobel Volunteer Awards recognize Middle Tennessee volunteers who give their time and talents to improve the community. 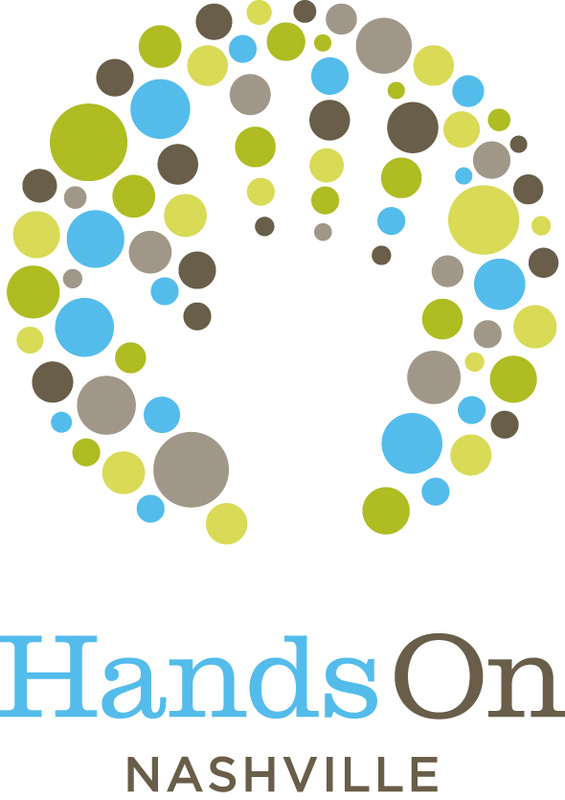 Hands On Nashville Day mobilizes 1,500+ volunteers to complete done-in-a-day improvement projects for Metro Nashville Public Schools.